In addition to expensive medical bills, a victim of a crush injury may suffer additional financial losses due to the inability to continue working. A crush injury occurs when two heavy objects compress or squeeze a body part. For example, a passenger’s legs may get squeezed under the dashboard in a head-on collision. A crush injury may damage the muscles, obstruct or completely stop blood flow to an organ, and may even cause tissue death. Some common symptoms of crush injuries include heavy bleeding, bone fractures, bruising, and loss of consciousness. Crush injuries are common in head-on car crashes. 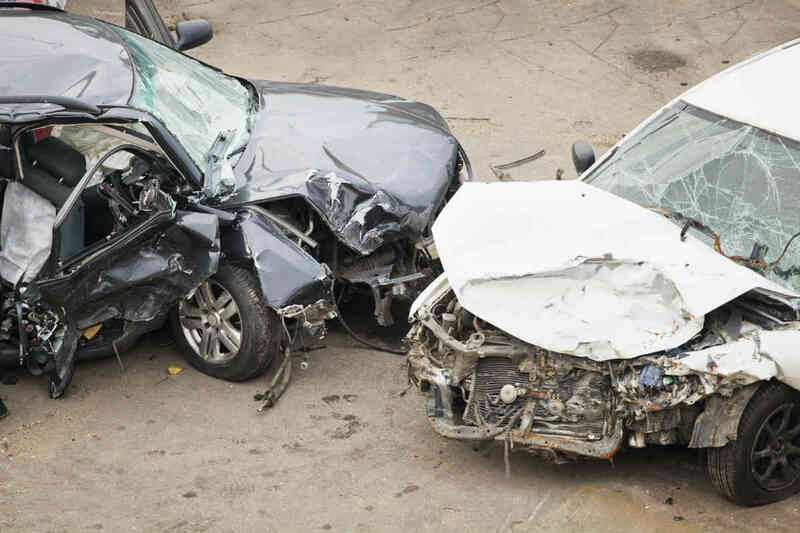 The vehicles involved in such an accident often are completely damaged, with the seats, steering wheel, dashboard, and other parts getting crushed. In many cases, the passengers inside the car end up suffering severe injuries. Immediate medical help is required in such situations. Crushed leg injuries are common in such serious accidents. A crushed leg injury occurs when the leg of the victim gets trapped under a heavy object or gets squeezed between two heavy objects. The consequences could be devastating and may even cause loss of the limb. A crushed leg injury may cause lacerations, major fractures, vascular damage, excessive bleeding, and bruising. Thankfully, not all crush injuries are fatal or life-threatening. In case of mild injuries, necessary first aid treatment may suffice. However, some crush injuries cause serious medical complications and may even cause death. In addition to severe pain, a victim may develop a serious infection in the injured limb. There is also the risk of serious bone fractures and in some cases, the doctor may recommend immediate surgery. The risks associated with surgery are also a cause for concern, especially when the victim is more than 50 years old. In extreme cases, it may be required to amputate the damaged leg, while some crush injuries may trigger long-term complications, such as chronic pain, neurological and psychological disorders. Another severe outcome of a crush injury could be rhabdomyolysis, a medical condition that causes rapid destruction of skeletal muscles due to extensive muscle damage. Crushed leg injuries require immediate treatment. In most cases, the victim needs to be hospitalized and undergo a surgery. In some cases, long-term treatment will be required. Some symptoms may arise at a later stage and thus the patient needs to watch out for any long-term complications under the guidance of an experienced doctor. In addition to the physical and psychological disorders, a car accident victim may face financial distress due to a crushed leg injury. Apart from the medical bills, some patients suffer additional financial losses due to their inability to continue work. In the case of permanent damage to the limb, the financial future of the victim could be at stake. If you or your loved one has suffered a crushed leg injury in an auto accident, contact a St. Louis car accident lawyer from The Hoffmann Law Firm, L.L.C.